It’s rare that I start my day without a cup of coffee. It’s probably more out of habit than anything else, but I do like the little extra jolt I get from my morning caffeine fix. And some research has shown that a small amount of coffee can even be good for your health. 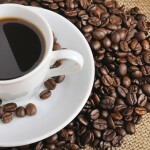 According to the Mayo Clinic, coffee may protect against such diseases as Parkinson’s, type 2 diabetes and liver cancer. But any of us who have ever attempted a java-fueled all-nighter know that too much coffee can have some negative effects like restlessness, anxiety and irritability. So, bottom line: Caffeine isn’t bad, but try to keep consumption to a minimum. As your counting those milligrams, don’t forget that coffee probably isn’t your only caffeine source. Take note of these unexpected sources of caffeine when you’re calculating your daily consumption. Decaf coffee – It doesn’t contain as much caffeine as a regular cup of Joe, but it does have some. If your body reacts strongly to caffeine, avoid having decaf before bedtime. Chemicals are used to make coffee, decaffeinated. Make sure you check the label and purchase water processed decaf to avoid additional chemicals. Chocolate – Caffeine is found naturally in cacao beans, so the darker the chocolate, the more caffeine it contains. Some chocolate bars can even have as much caffeine as a can of cola. 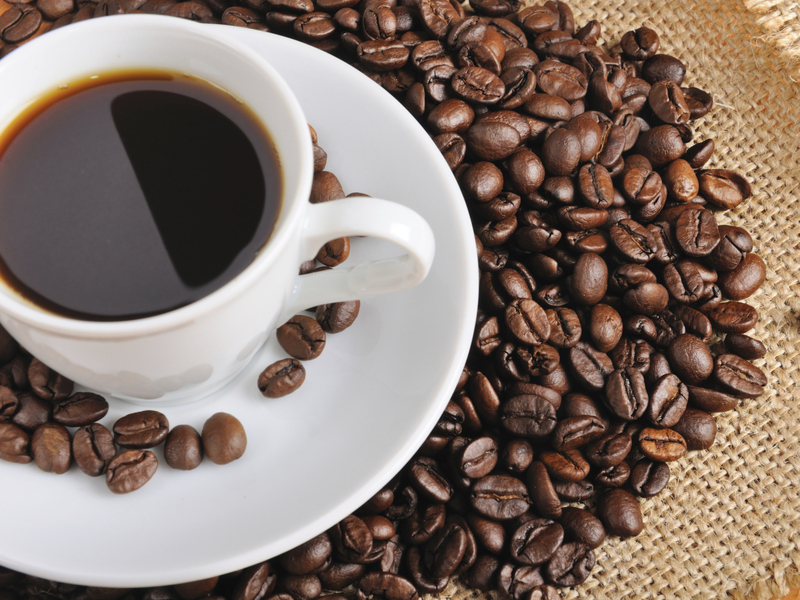 Pain relievers – a little caffeine can help curb headaches, which is why it is included in some pain relievers. So, if you’re taking over-the-counter pain relievers, check the caffeine content to be sure you’re not getting too much (especially when you count the chocolate and coffee you’ve had that day). Just like any other crop, coffee beans can be sprayed with chemical pesticides and herbicides, or they can be produced organically. When coffee is labeled as USDA Certified Organic, producers cannot use synthetic substances such as most pesticides, herbicides and fertilizers. But buying organic doesn’t mean that your morning cup will be completely free of pesticides. In order for those beans to be labeled as organic, 95 percent must have been grown under organic conditions. Still, it’s better to choose the mostly organic option than not organic at all. A note about “Fair Trade.” Usually when you see the words “Fair Trade” on a coffee container, it comes along with an organic label, but organic and Fair Trade are not one and the same. There are rules against using harmful agrochemicals and GMOs in the production of Fair Trade products, so when coffee is labeled as “Fair Trade,” it is often also organic – but the reverse isn’t always true. Although environmental sustainability is a draw, many feel that the biggest benefit of buying a product with the Fair Trade label comes with knowing that the farm laborers are ensured safe working conditions and fair wages.